Evening: Sleep in own bed. 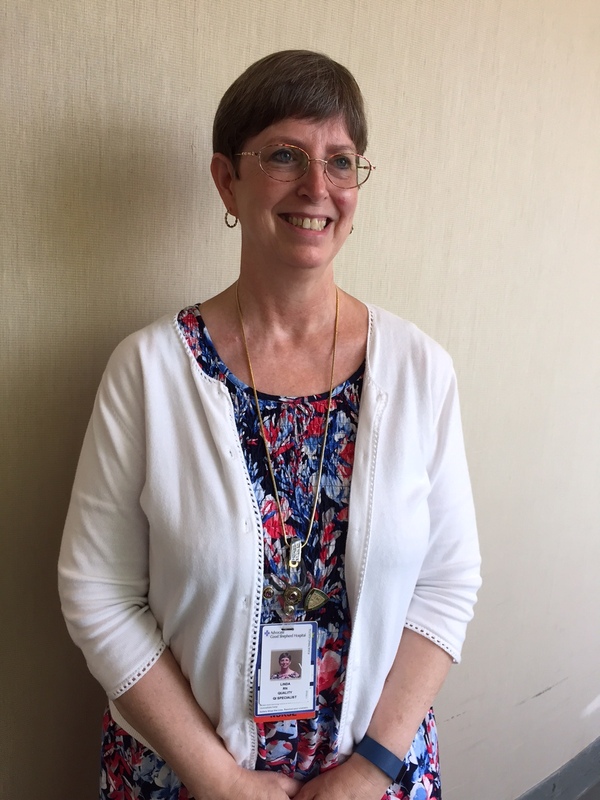 Linda Fisher, a nurse and surgical clinical reviewer at Advocate Good Shepherd Hospital was the first patient to go home the same day after hip replacement surgery at Good Shepherd Hospital in Barrington, Ill. last month. Linda, 58, became intrigued with this option when she attended an orthopedic service line meeting recently at the hospital. For Linda, the experience demonstrated that working at Advocate certainly has its benefits. 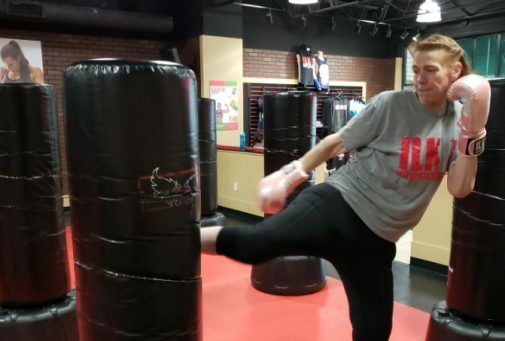 She talked to Dr. Jeremy Oryhon, an orthopedic surgeon at Advocate Good Shepherd Hospital and learned she would be a candidate for the one day joint replacement. 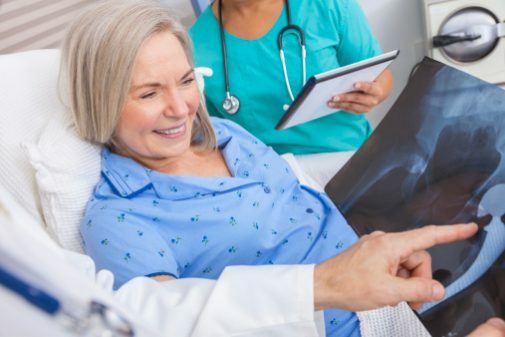 Have you done same day on knee replacements? It sounds amazing. It really happens?